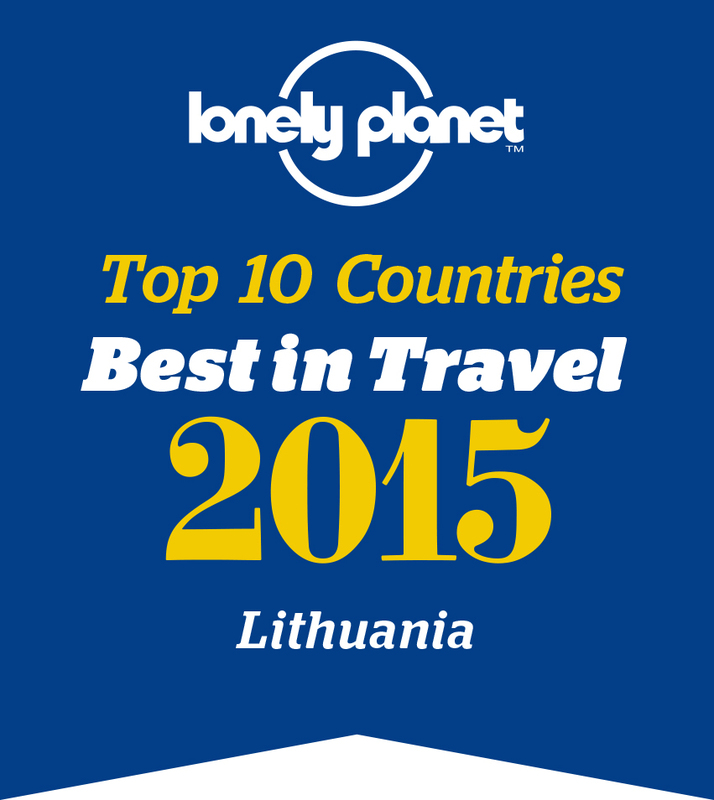 Create a unique holiday experience with our tailor-made holiday partner, Visit Lithuania. Email [email protected]net now to speak to an experienced consultant and let them share their travel expertise to turn your holiday dreams into reality. How it works? 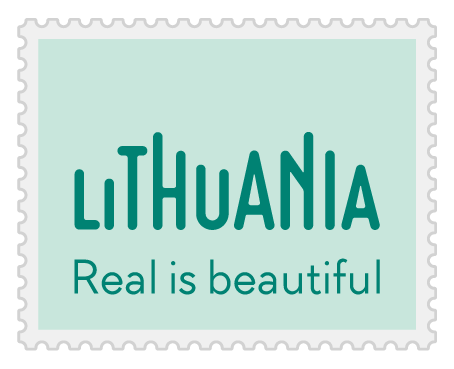 Países Bálticos Mágicos Palanga Baltic Highlights Vilne žiemos trasa Sirv �ta Regional Park How far is it Wichy aqua park or de la Baltique - janvier The Ninth Fort Lithuania - timeline Cepkeliai strict nature reserve Tour Jewish Heritage Trail 9 days 8 nights Cross-making in Lithuania Fin de semana en Vilnius nature All Saints' Day Beekeeping tour Scoperta dei paesi Baltici Sightseeing in Latvia Sledding PADVAISKAS MANOR Horse riding Vilnius - Jerusalem of Lithuania Vera Janušien VIP transfers Regina Atko �iūnait LITHUANIA Know where you go! SHALOM Real is beautiful video beauty lure visitors to Lithuania 30 2004 Conferences seminars meetings and incentive tourism Live Vilnius webcam Rambynas Regional Park Amber museum Jelena Š �edrovien Historic tour of Napoleon �s p Visitor's Guide Robert Nurden Guardian Litwa fotorelacja dzień po dniu Andžej Kostygin Monument for Vytautas the Great Stelmuze oak-tree Kemperija Aukstaitija National Park Pavilniai Verkiai Regional Parks ECO TOUR IN WEST LITHUANIA Cognitive paths Jurgita Bakanauskait Stag weekend in Vilnius booking Find the spot and come! Restaurant Bajorų gūžta capital of Lithuania Adventur 2017 Programm Striking New Year in the forest Luokesu Dvaras COUNTRYSIDE HOMESTEAD �IVONKIEMIS Pabaiskas Battle Kaunas Slide2 Science and education Diana Butkut Botanical cognitive path Klaipeda map Ciclismo al lado de la costa lituana Rasos cemetery Visit to the Hill of Crosses Orvydai Farmstead Polish Heritage in Vilnius Vilnius COTE LOISIRS COM La péninsule de Courlande Sveksna Manor Vilnius Squash Club Lo más destacado del Baltico Nemunas Delta Regional Park Ventes rago lighthouse Lithuanian National Opera tours Trakai castle Vilnius Festival Happy St Patrick's day from Vilnius!